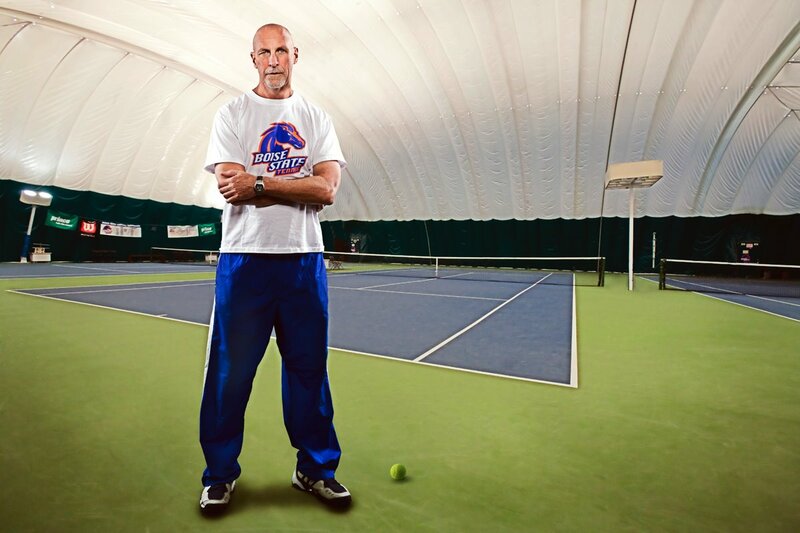 Greg Patton is the head men’s tennis coach at Boise State University and is the only coach to receive the NCAA Coach of the Year award at two different Universities. Greg is presenting a Tennis and Brewfest from Thursday through Saturday, June 29th-July 1st. The three-day event cost $175/person. It includes a varsity of on court tennis time with coach Patton as well as dinner and a tour of Sunriver Brewery. This entry was posted in Tennis and tagged boise state, college, greg patton, oregon, sunriver, tennis. Bookmark the permalink.